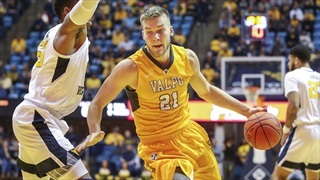 NC State is heavily in the mix for the Valparaiso grad transfer center Derrik Smits after hosting him over the weekend for an official visit. 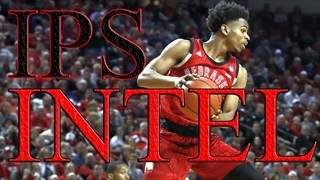 Smits spoke with Inside Pack Sports about the visit and his recruitment. 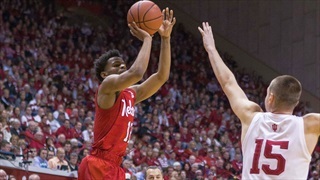 Valparaiso grad transfer center Derrik Smits took an official visit to NC State, and here is the latest on his recruitment as Smits is a major target for the Wolfpack. 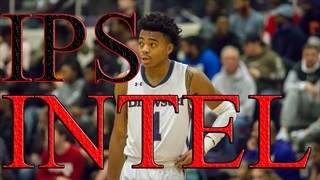 NC State 2019 point guard signee Jalen Lecque announced today on his Twitter account that he will be submitting his name into the NBA Draft. 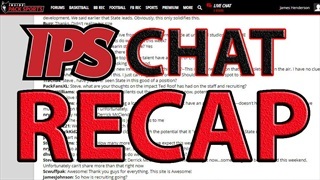 Did you not have a chance to listen to our premium Hoops Recruiting Talk? Here is a transcript of our discussion for those subscribers unable to listen to the episode. IPS PREMIUM CHAT: Tonight at 8:00 PM! 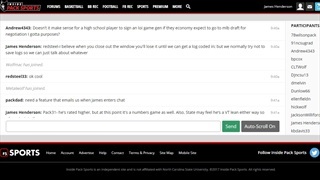 James Henderson and Steve Williams will be holding an IPS Premium Chat tonight at 8:00PM so make sure you stop by! 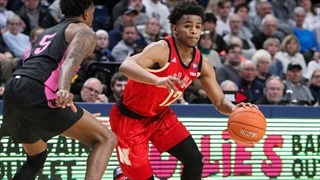 Grad Transfer Christian Keeling Sets NC State Visit... Nearing A Decision? 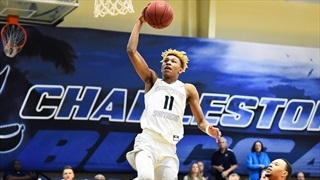 Charleston Southern grad transfer guard Christian Keeling is a major target for NC State, and the Wolfpack has made his list of finalists. Here is the latest on Keeling's recruitment. 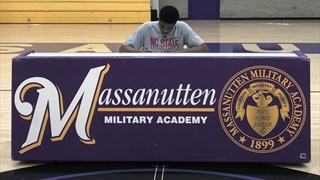 Massanutten (VA) guard Dereon Seabron made his commitment to NC State official today when he signed his letter of intent with the Wolfpack. 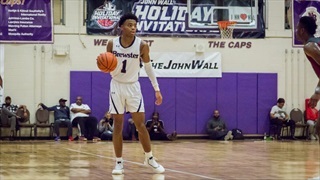 Brewster Academy (NH) point guard Jalen Lecque has decisions to make this spring. 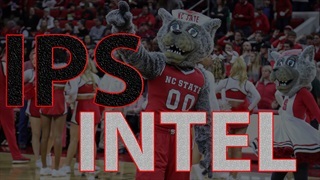 Here is the latest we're hearing on the Wolfpack's 2019 five-star signee. 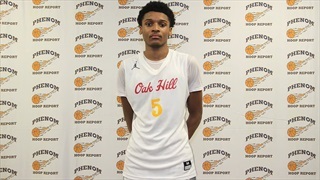 Moravian Prep (NC) 2020 wing Josh Hall recently added an offer from NC State, and the talented prospect discussed his recruitment with Inside Pack Sports. 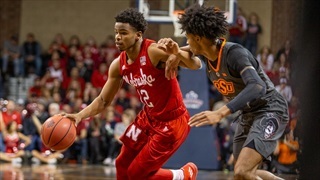 Here is a closer look at NC State's projected roster and depth chart for the 2019-2020 season after last week's addition of Nebraska transfer Thomas Allen. Did you miss the Premium Chat we held earlier this week? If so, here is a transcript we've created for our subscribers! 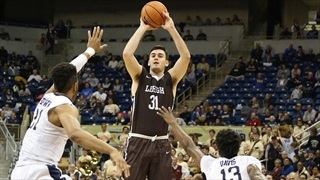 NC State will have Lehigh grad transfer wing Pat Andree on campus for an official visit and he spoke with Inside Pack Sports about his recruitment and what he likes about the Wolfpack. NC State extended an offer today to Panther Creek (NC) 2019 wing Justin McKoy. Here is the latest we're hearing on McKoy's recruitment. 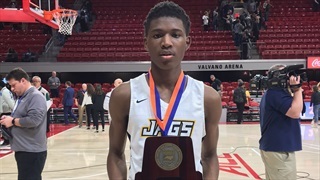 NC State 2021 commitment Terquavion Smith was big-time for Farmville Central (NC) in the team's state title win. Here are some thoughts on Smith's play in the 2A title game. 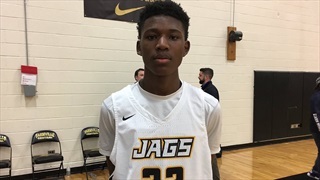 Terquavion Smith On Why NC State: "It's My Style Of Play"
Farmville Central (NC) 2021 guard Terquavion Smith discusses his NC State commitment with Inside Pack Sports.